Although in the very early stages of my course prototype development, I have tried to be mindful of the student/student-instructor interactions that would aid well to my online counselling modules. Given the fact that counselling is a practice that requires effective person-to-person engagement, it is important that I explore a variety of interaction options. Perhaps some of my fellow ECI&I 834 classmates would I agree when I suggest that the further along I study in this course, the more questions and changes I have for my course prototype. Weeks ago, I submitted my first module. Fast forward a few weeks later and I have begun to question several of my design decisions, including the student/student-instructor interactions. The first addition that I would make to my course prototype comes after reading the Tony Bates literature that was assigned this week. Bates states that successful online discussion requires instructors to provide, “clear guidelines on student online behaviour, such as written codes of conduct for participating in discussions, and ensuring that they are enforced.” This suggestion encourages me to consider how important it is to outline online boundaries to my participants. In counselling courses specifically, participants are expected to openly and honestly engage with the instructor and other participants. It is essential that my course prototype include clear guidelines on student online behaviour (as Bates suggests) so that participant privacy is respected and individuals feel safe in the online environment. Including an online code of conduct is an essential addition to my course prototype that I will be creating and including in my course prototype. In addition to this useful suggestion, Bates also states that “discussions need to be well organized by the teacher, and the teacher needs to provide the necessary support to enable the development of ideas and the construction of new knowledge for the students.” In my first module, participants are asked to view informative content videos (that I created through Powtoon), complete a short activity and then provide a small reflection of their learning through the use of Flipgrid. 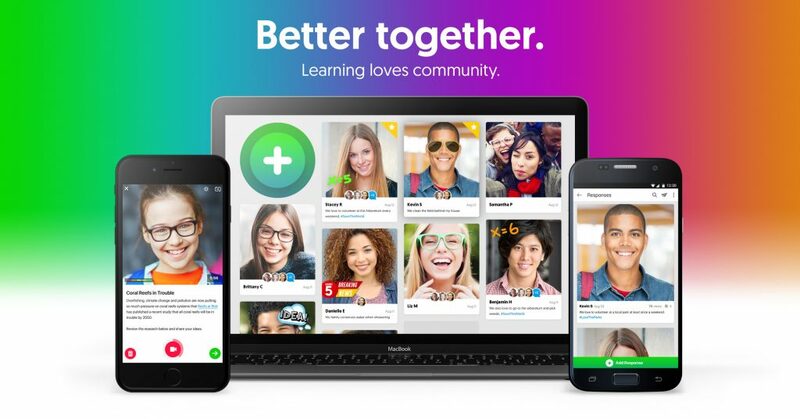 In my opinion, Flipgrid is especially engaging for 21st century learners due to it’s flexibility to create responses anywhere, anytime and on any device. After reading the Bates article, I am reminded of how important it is to keep these online reflections and discussions well-organized. For the sake of participation and modelling, I completed my own Flipgrid to show students what their 5 minutes of reflection might look/sound like. I feel like providing an example gives online learners a clear focus and direction as to what is expected of them but also promotes social presence. As Bates suggests, creating social presence will allow participants to identify with me and other learners in this online community as well as “develop inter-personal relationships by way of projecting individual personalities.” It is apparent that Flipgrid allow instructors to keep discussions well-organized while promoting social presence. As stated in previous blog posts, the LMS chosen for my online course is Google Classroom. I feel that Google classroom is the “appropriate technology (for example, software that allows for threaded discussions)” that Bates refers to in his reading. 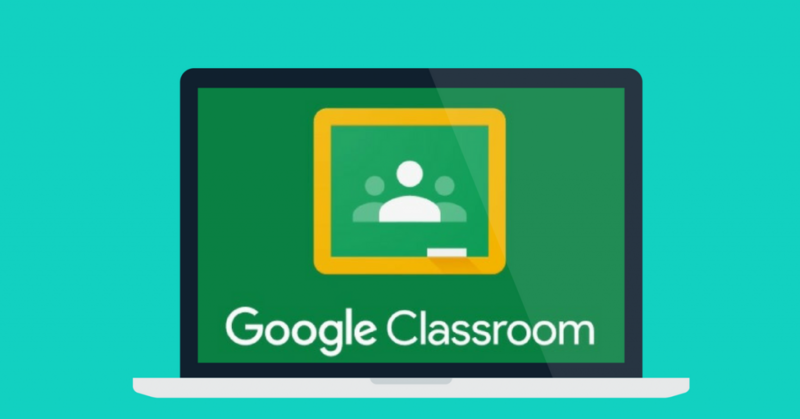 Google Classroom allows for effective student/student-instructor interactions through the use of its discussion boards, direct messages and comment options. I can foresee myself utilizing all three of these communication options in my course prototype. Google Classroom allows for participants to interact in asynchronous ways which, as we have learned in this course, provides convenience for online learning. Google Classroom is used as the LMS for my online counselling course. Zoom.us is another online communication tool that I have implemented in my online counselling modules. Zoom allows participants to engage in synchronous ways and connect with other individuals and the course instructor. Considering the suggestions that Bates provides in his reading. there are 3 specific actions that I would take in my course prototype design to ensure Zoom interactions are meaningful, supportive and relevant. I would outline clear goals prior to the Zoom session. I would ensure that the Zoom.us sessions include the choice of appropriate topics. This week’s literature by Bates encouraged a lot of reflection and reconsiderations to my course prototype. It is apparent that online instructors must continue to reassess their practices in order to ensure that meaningful, supportive and relevant student/student-teacher interactions are occurring at all stages of online learning. Hi Kelsey! It looks like you really took into consideration some of the points made by Bates and have applied it to your course prototype. It seems very seamless and like you are really starting to get onto the right track with your prototype and making good decisions that will allow for some great interactions for your students on Google Classroom. I think by creating an example video for you students, they will really understand what you are looking for in the reflection. I hope they use it and it works well! Students can find it really difficult to do this honestly so I hope by opening it up to a video format that you get the results you want! Will you allow students to see each other’s videos as well or keep them private to yourself? Thanks for the encouragement, Shelby! I read your blog this week and noticed that you plan to implement Flipgrid, as well. For your students, you ask them to explain their math problem (verbally) through Flipgrid. For my students, I’m asking them to explain action steps to manage stress. These two Flipgrid reflections are quite different, however, I do feel like the decision to keep both of our Flipgrid reflections private or public both depend on the class climate. As we know, some classes do so well to exercise respect and consideration for other participants but as Dean pointed out in the comments, cyber-bullying is all too common. To answer your question, I think that I would keep my Flipgrid private during the initial stages of the course but perhaps, once relationships are established and trust is built, I would make Flipgrid reflections public (with the approval of participants). What do you think? Have you considered public or private with your Flipgrid reflections? Hi Kelsey and thanks for the post. You have referenced some important elements from the Bates article that online courses must consider. Ensuring there are clear guidelines on student conduct online is key and is not only beneficial for the course but with their continued use of online platforms and social media. We are all too familiar with the occurrence and effects of cyber-bullying. I am sure the school boards already have some guidelines in place you an refer to. Also, having clear goals is key so students know why the content is important and creates a “buy in”. I like your statement, “online instructors must continue to reassess their practices in order to ensure that meaningful, supportive and relevant student/student-teacher interactions are occurring at all stages of online learning”. This is so true and although it creates a lot of work for the teacher, it will lead to successful learning outcomes. Keep up the good work. I agree between the portfolio reviews and this weeks reading there is definitely opportunities to go back to our prototypes and make some changes to the structure and delivery of the online interactions that will take place. I appreciate your thoughtfulness and attention to ensuring that these interactions are positive for the learners so they can concentrate on their learning. A really well thought out post.